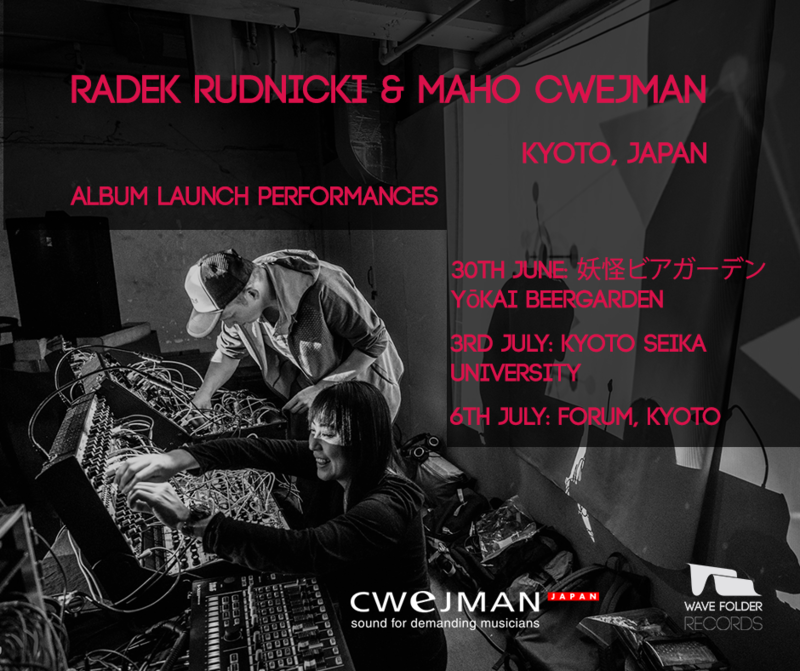 Radek Rudnicki and Maho Cwejman were invited to perform in Tokyo at TOKYO FESTIVAL OF MODULAR 2017. 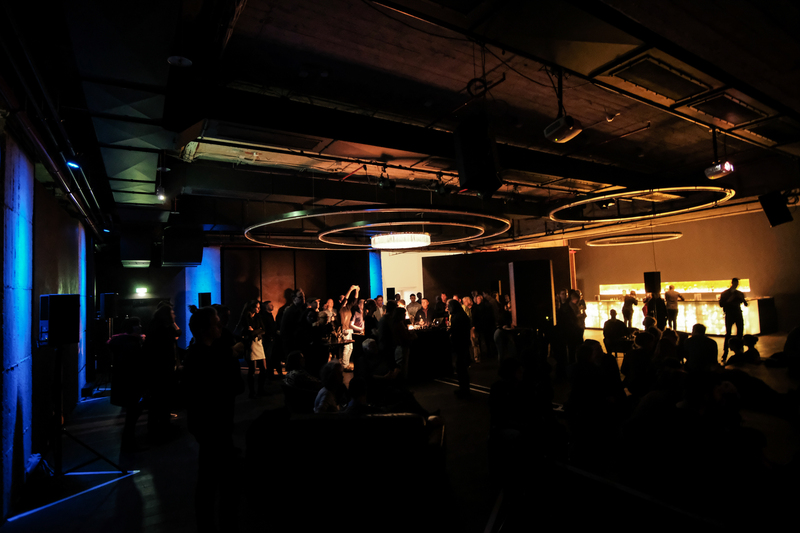 Hats off to Dave Skipper, Kenichi Hata, Ipno Teca and the whole crew for putting on so awesome events as part of the festival. 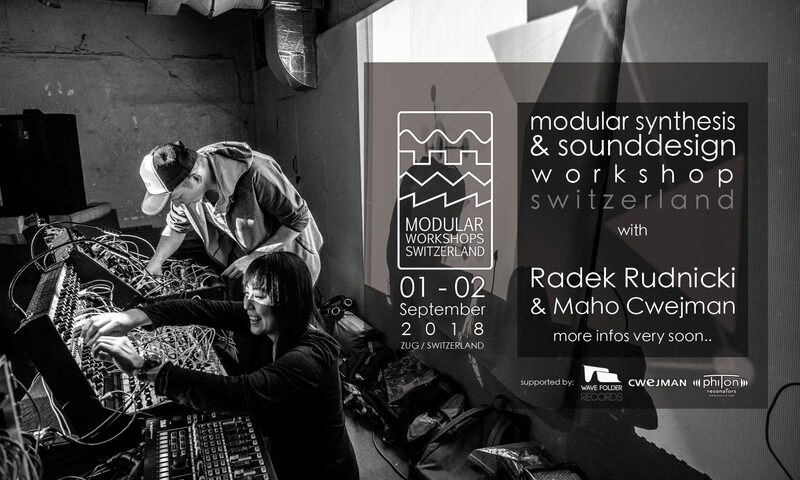 Tokyo Festival of Modular is the largest modular focused festival in Asia and was run over two weeks including various events in venues in Tokyo. 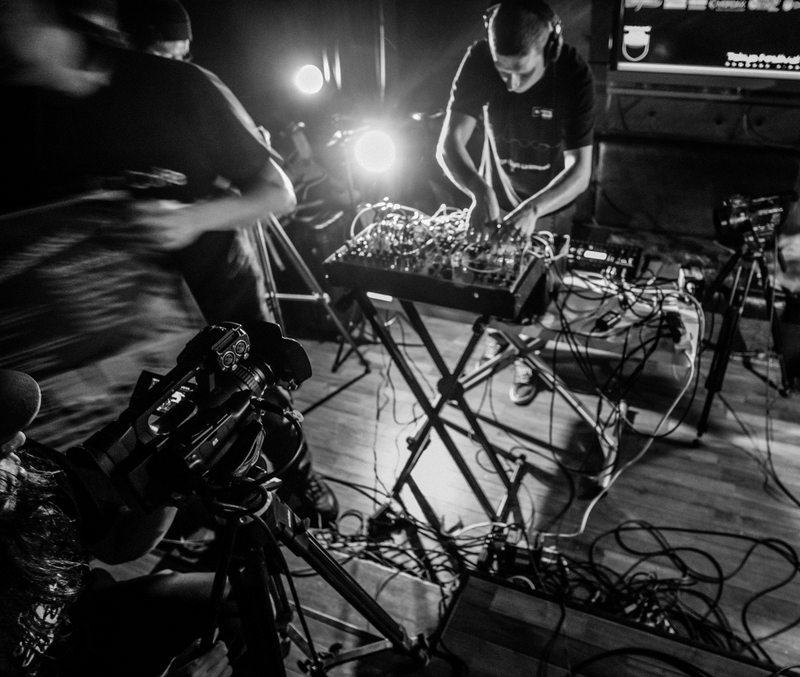 Duo played several gigs in there and met with number of Eurorack manufacturers as well as local and international artists. 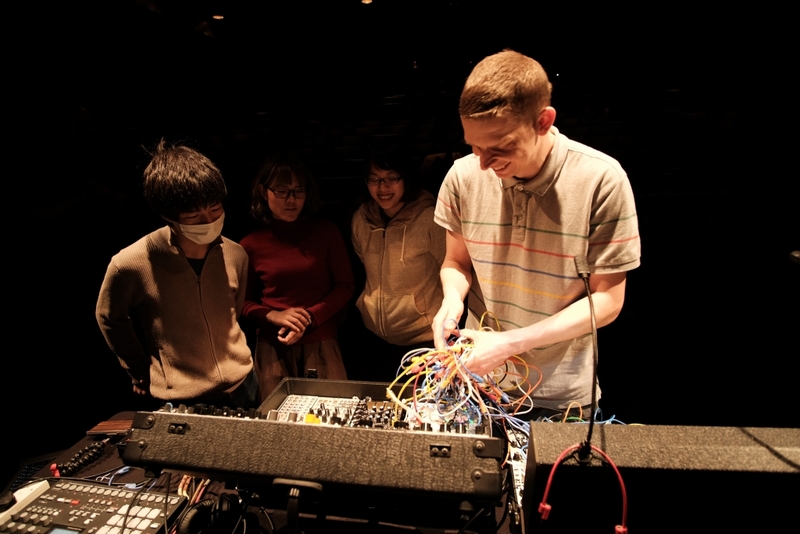 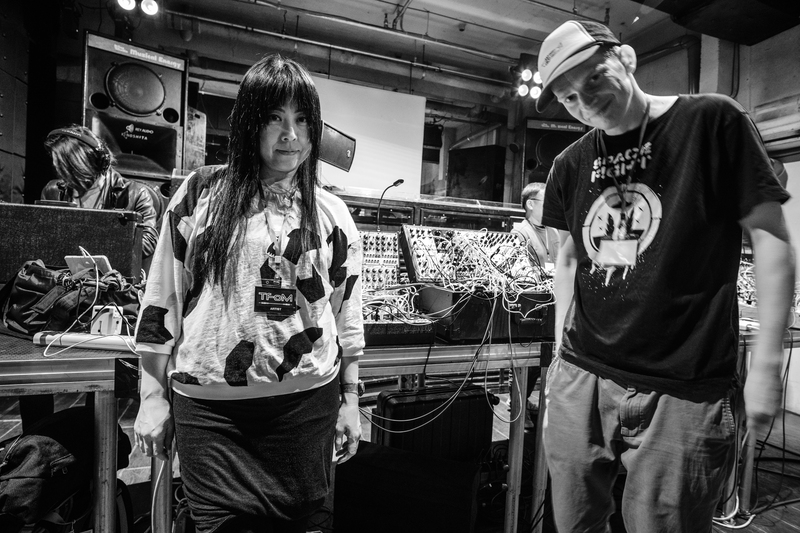 Radek and Maho also run workshops focused on modular synthesis at Senzoku Gakuen College of Music. 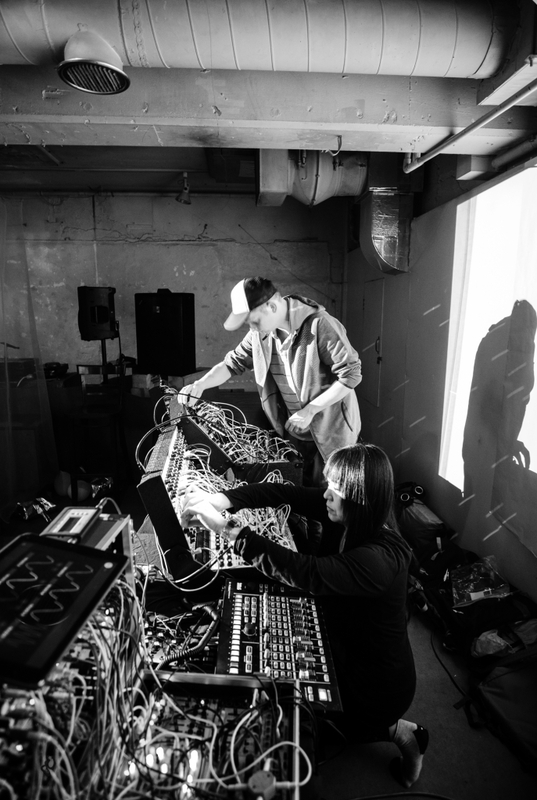 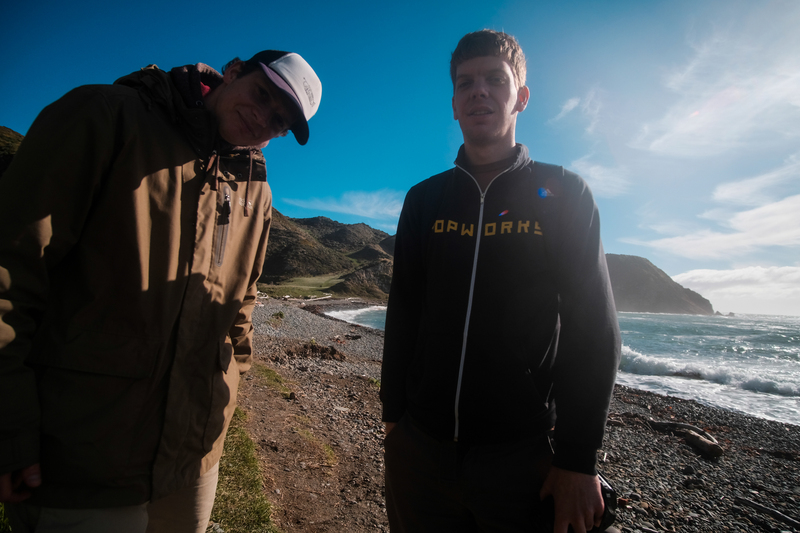 Duo started working on the new album which is coming soon on Wave Folder Records. 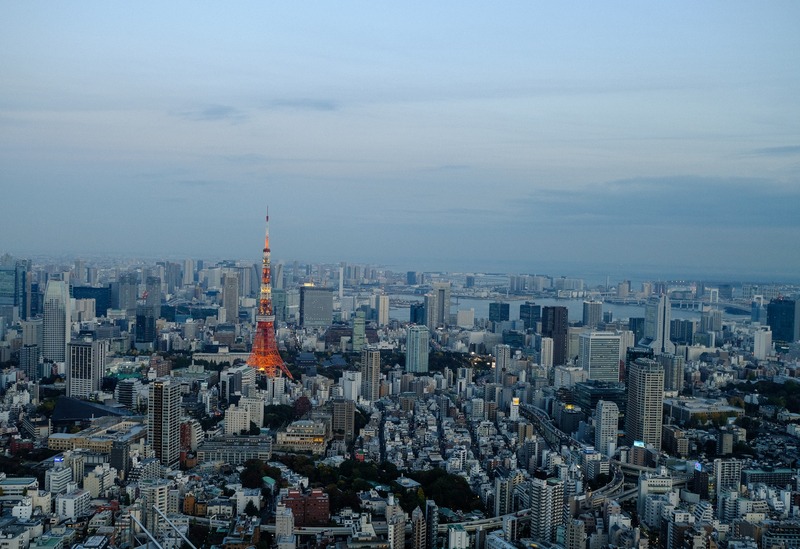 Here is video from the workshops and see pictures from the Tokyo tour below.